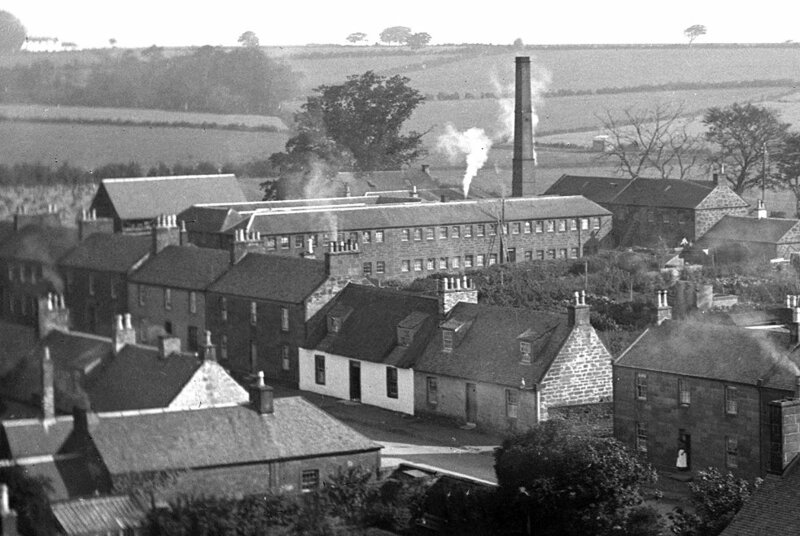 A Close up of the Smith's Box Works factory. The factory produced wooden items which are now so collectable. One only has to try a search on e-bay to see just how collectable Mauchline Ware really is.